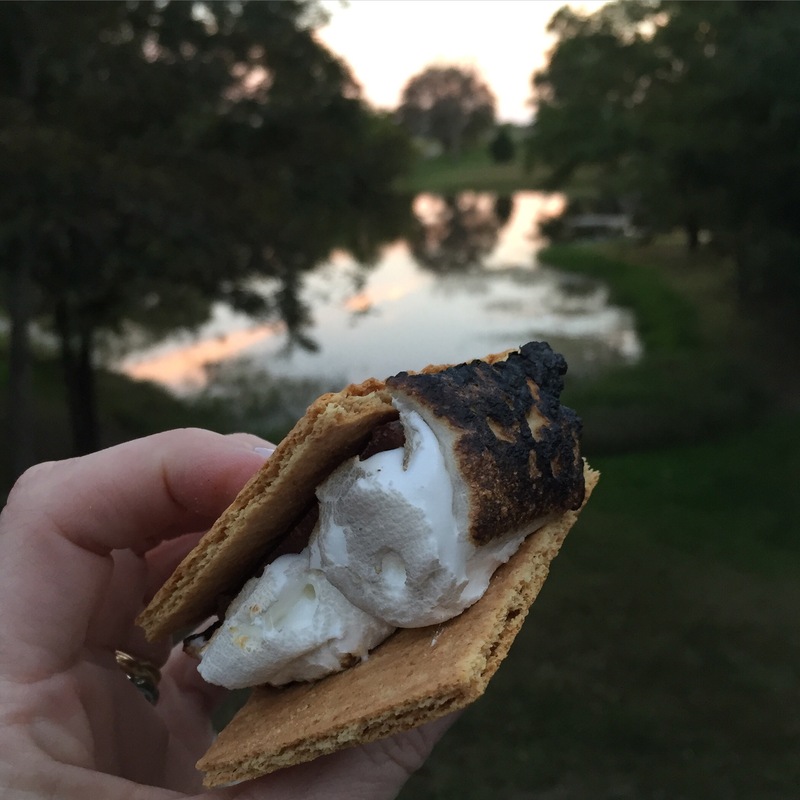 I would like s’more of that weekend in September. It started with a gorgeous family wedding in St. Louis. We had an amazing time. And it ended on this night, with a tribe of my nieces and nephews, eating s’mores, watching the sun set, feeling the fire, and making memories.